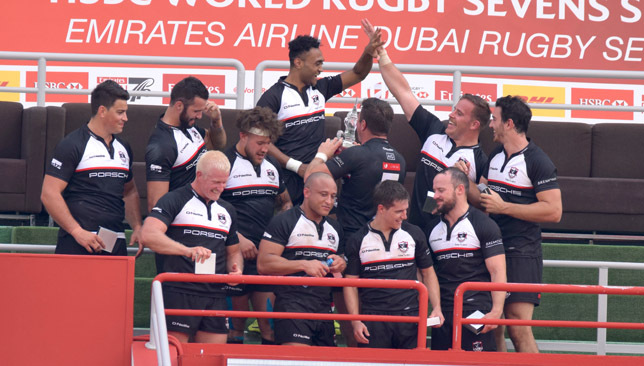 Abu Dhabi Saracens began life in the second tier of UAE rugby in dramatic fashion as their 13 men held on to an eventually convincing 26-7 win against Al Ain Amblers on Friday. 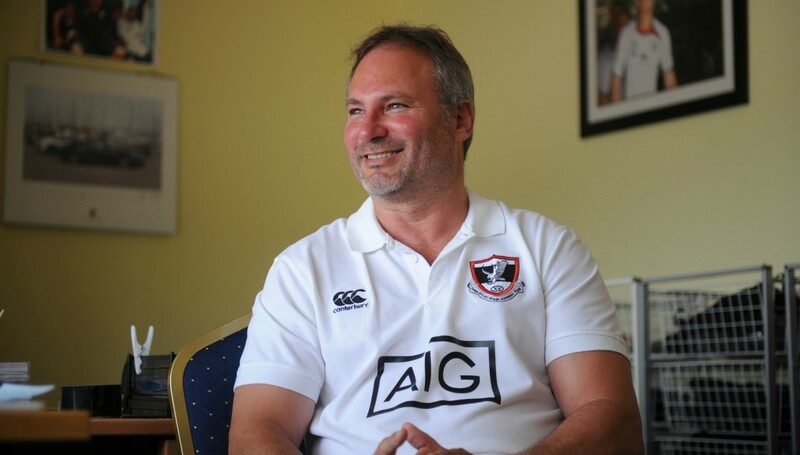 Saracens took the decision to self-relegate themselves to the UAE Conference on the eve of the 2018/19 campaign in a bid to secure their future following a tumultuous few years. Sarries lost flanker Stephen Marty after just 15 minutes when he reacted badly to a late tackle following a score for captain Jonny Taylor. Peter Henderson’s side were at a two-man disadvantage for the last 30 minutes when Aurlien Euphrasie was dismissed for a high tackle. 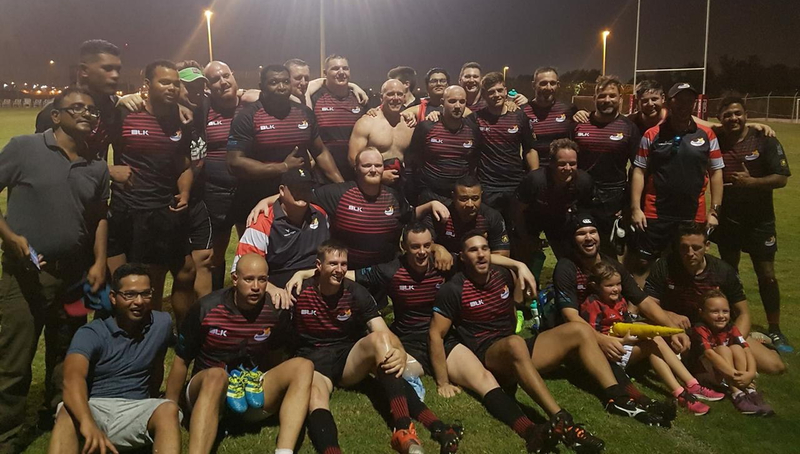 Things looked bad for the hosts at Al Ghazal who held a precarious 12-7 lead at that point – but Henderson’s men put in a herculean effort to score two late tries to earn an ultimately emphatic win to start the season in style. They even had just 12 on the field for eight minutes after receiving a yellow card for offside, and head coach Henderson was full of praise for his troops’ efforts. “Defence and composure, to be down that many players for so long, was outstanding,” said Henderson. Henderson had no complaints with Marty’s red card but wondered how officials missed the initial offence that provoked his reaction. Henderson added: “After 15 minutes one of our boys reacted to some dirty play to be honest. We scored off the back of the scrum and their loose forward rammed him with his knees into the back of his head after he scored. “Our support runner reacted. Instant red card – deserved to be fair, but the cheap shot was missed. How, I don’t know. “The second red card was due to a perceived high tackle. We’re looking to contest that. Then soon after we copped a yellow for offside so we were down to 12 for about eight minutes and played the final 25 with 13. “The score was 12-7 up until the final 25 minutes when we went in twice within the last 15 minutes. The ill-discipline is something Henderson insists will be worked on during training this week. “My boys were a little over-zealous and excited to be let loose to put all the hard work into action which led to some ill-discipline,” he added.